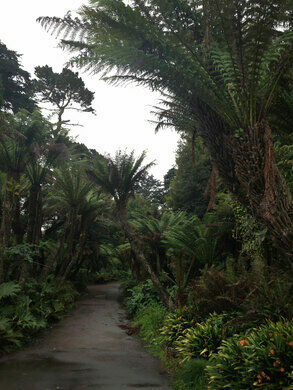 Just across from the Conservatory of Flowers, a forest of enormous tree ferns surround perennially damp, winding paths. 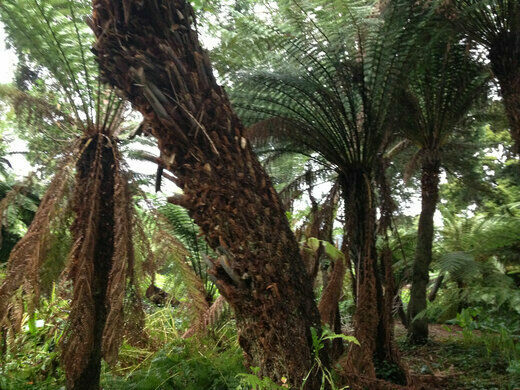 These exotic tree ferns, native to Australia and New Zealand were first introduced to the park under the tree-planting fervor of John McLaren, who received the first specimens from a visitor sometime before 1890. 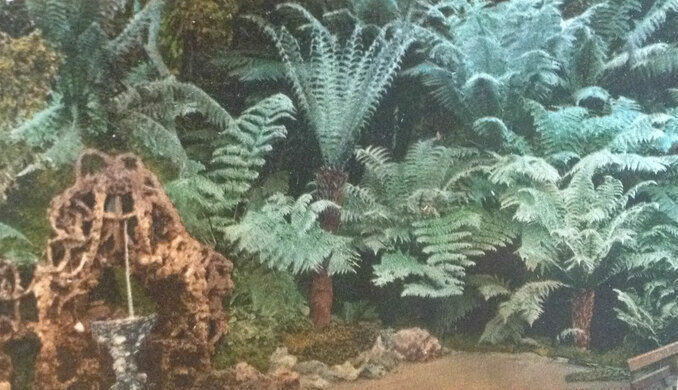 Officially known as the Tree Fern Dell, the garden’s otherworldly appearance gave rise to the nickname “Mescaline Grove” in the 1960s. The stones that traveled from Spain to eventually become a holy place for San Francisco's nature worshippers. The oldest lawn bowling club in the United States.